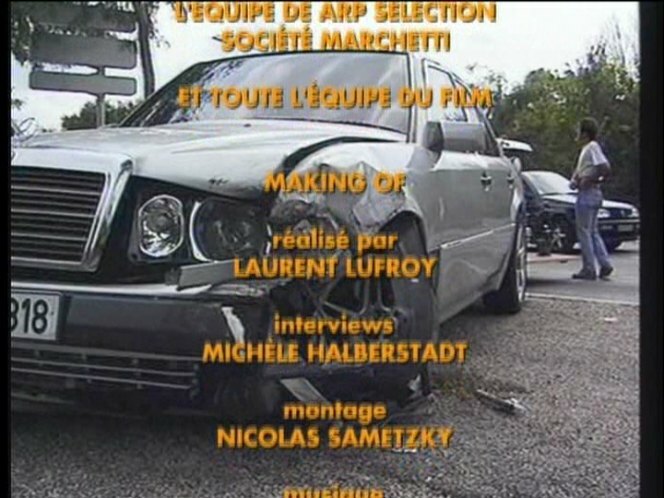 IMCDb.org: 1992 Mercedes-Benz 500 E [W124] in "Taxi, 1998"
1994 model E 500: Link to "worldcarfans.com"
The most stolen car in the history of the German insurance-branch. "Most" means the number of stolen cars, compared with the number of registrated ones. I don't know, the exact quote, but it was immense, perhaps 40% or so. I've picked out the 500 E, because I got idea, that the remark "made for" we also can wide on companies, not only on countries. This would be an example for it, as eykey47 wrote. I love this car! It looks very cool in red! But can someone please tell me when they used the 300 E/E 300 in the movie? Some scenes in wich the red 500 E is featured. Click 'watch in high quality' for (obviously) better quality. Maybe someone can cap some pictures?? 1992 500E, this wasn't introduced until 1991. I always wanted to have car like this, especially red one. Can somebody tell me brand and name of those alloy wheels on mercedes I know that on peugeot are tsw imola alloys. Toni_B4 wrote Can somebody tell me brand and name of those alloy wheels on mercedes I know that on peugeot are tsw imola alloys. Yeah, I'd like to know this as well. I love the red version! The first picture (top left) in antp's post is pretty clear. Try and ask on forums, maybe someone will know. And which spoiler is fitted? Awesome car. Too bad they're not in stock condition. 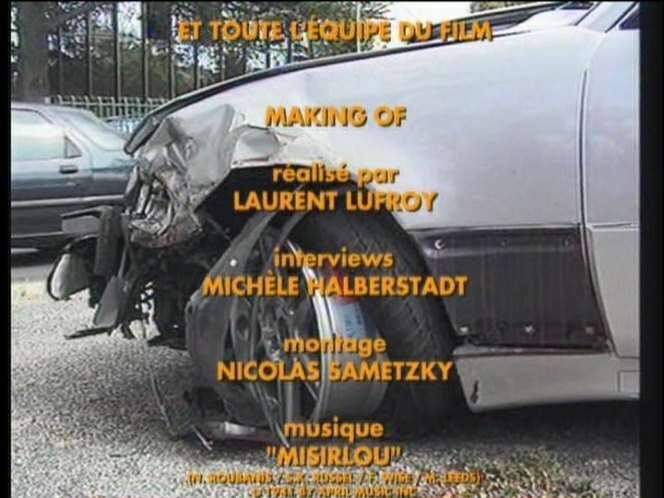 My French is not good but from Google Translate I got that the car was still equipped with the rear wing but that was removed when the car was restored. Also it says the car is tuned up to about 364 hp. Is this real? Could it be one of the real movie 500 E's? I've always wondered what happened to them. absolutely NO ONE has idea WHAT BRAND ARE THE WHEELS of the 500E in the movie and what brand the Spoilers??????!!! !